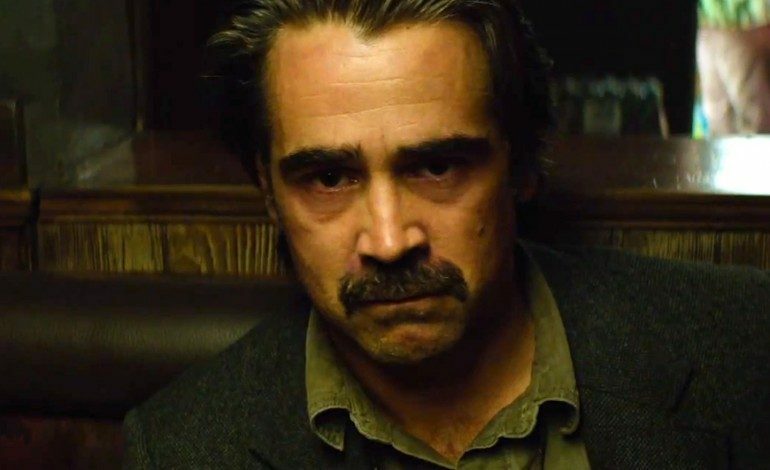 Colin Farrell has joined the cast of the Harry Potter spin-off Fantastic Beasts and Where to Find Them, according to the Hollywood Reporter. He will star alongside recent Oscar winner Eddie Redmayne (The Theory of Everything). Seen currently on the second season of HBO’s True Detective series and recently in last year’s flop Winter’s Tale, Farrell joins a film that will undoubtedly be a big draw at the box office due to its connection to the Harry Potter universe. After the massive success of the Harry Potter films, it was only a matter of time before more films connected to the wizard universe began to develop. The movie is an adaptation of the 2001 novel written by J.K. Rowling. The story will follow Newt Scamander (Redmayne) as he makes his way through New York and the underground wizard and witch communities. Scamander is a character in the Harry Potter universe who writes a book, of the same name, which is later read by Harry Potter himself. The story takes place 70 years before Harry Potter reads the book in Harry Potter and the Sorcerer’s Stone. Farrell will portray Graves, a wizard whom Scamander meets in New York. Katherine Waterston (Inherent Vice), Ezra Miller (Trainwreck), Dan Fogler (Barely Lethal), and Alison Sudol (TVs House M.D.) have also joined the cast. At this time it is unknown if any of the actors from the Harry Potter films will reprise their roles. David Yates is set to return as director after helming the last four Harry Potter films, while J.K. Rowling will write the screenplay adaptation of her novel. The film is set to hit theaters November 18, 2016.